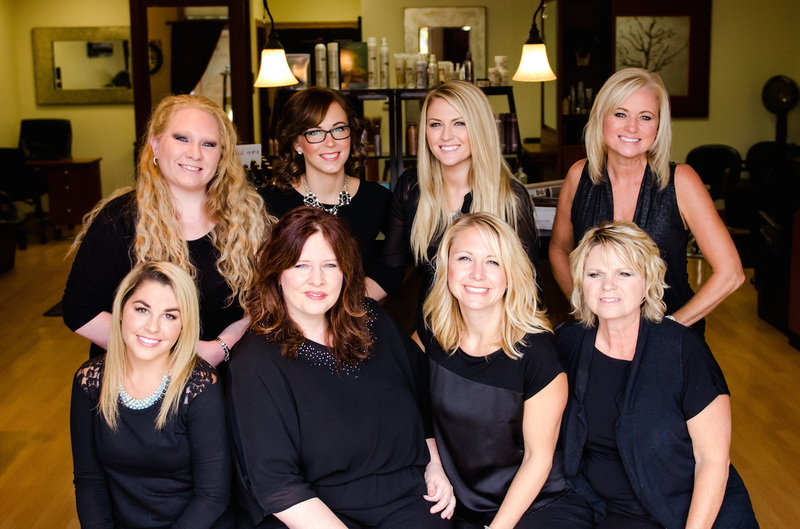 We are proud to be Burlington’s leading full-service beauty salon serving all of southeastern Wisconsin. Our team is made up of professional stylists who possess extensive knowledge of the most cutting-edge service and style techniques. Each year, Salon de Belle team members travel to New York, Chicago, Las Vegas and more to learn from the best in the industry. Travel and education helps us stay up on the latest trends, so that we can expand our offerings to you. Whether you are looking for a drastic new look or a beauty refresh, our cut, color, and other hairstyle services, along with our beauty services including makeup application, manicures and pedicures are sure to help you relax, unwind and accentuate your beauty for any look you desire. Salon de Belle is renowned for providing world-class customer service that will make you feel at home each time you step through our door. Our stylists will not only give you a new look, they will teach you how to re-create it. Feel more beautiful walking out our door, than you did walking in. Salon de Belle provides expert hair and beauty services along with exclusive product lines including Bumble and bumble, Pureology, Redken, OPI and more. Get the latest beauty product and service specials sent directly to your inbox each month. Sign-up for Salon de Belle's e-news and check back frequently for our latest posts on trends and salon offers. 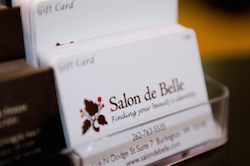 There are a number of ways to connect directly with a Salon de Belle professional stylist. To make an appointment, call 262-763-5535. We also encourage you to view our latest salon updates on our Facebook page. Copyright © 2018 Salon de Belle | All Rights Reserved.